Who Really Invented The Radio? In this article we are going to introduce you about the history of radio, when it was revealed and who first invented the radio. It’s really difficult to say who really invented the first radio but we have gathered all the useful information to introduce you. The early history of radio is the history of technology that produces and uses radio instruments that use radio waves. Radio development started as “wireless telegraphy”. Later radio history increasingly involves matters of broadcasting. 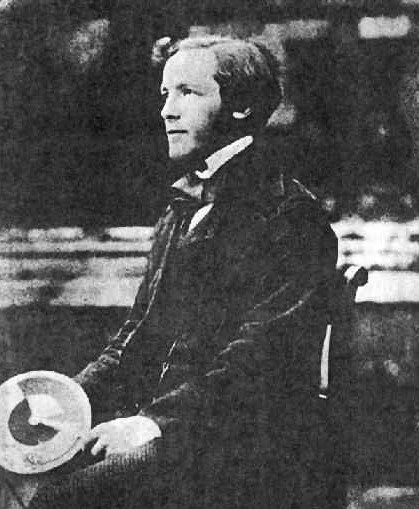 The first time James Clerk Maxwell showed that electromagnetic waves could propagate through free space in theoretical and mathematical form in 1864. 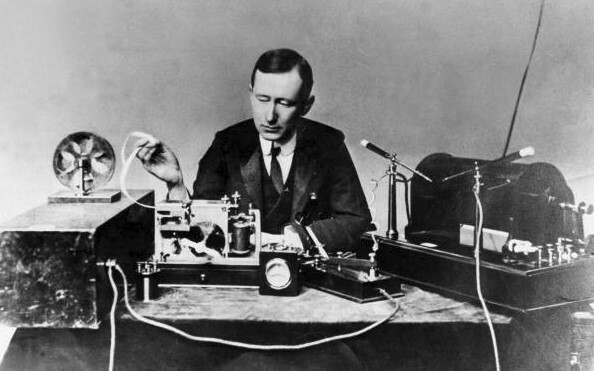 Over several years starting in 1894 the Italian inventor Guglielmo Marconi built the first complete, commercially successful wireless telegraphy system based on airborne Hertzian waves (radio transmission). Using various patents, the British Marconi company was established in 1897 and began communication between coast radio stations and ships at sea.The Marconi Company was a British telecommunications and engineering company that did business under that name from 1963 to 1987. In June 1912 Marconi opened the world’s first purpose-built radio factory in Chelmsford, and in 1932 the Marconi Research Laboratory. 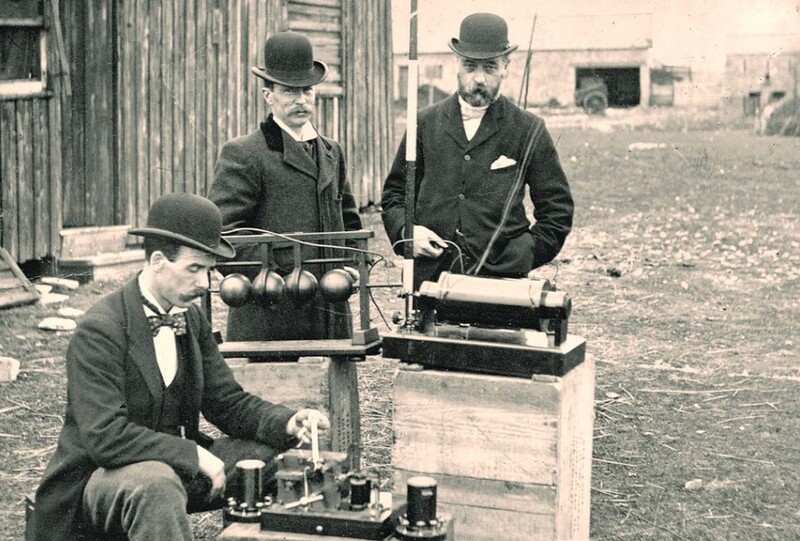 Many inventions improved the quality of radio, and amateurs experimented with uses of radio, therefore planting the first seeds of broadcasting. Inventor Edwin Howard Armstrong credited many features of radio as it is known today. Three important inventions were made by Edwin Armstrong. Wide-band frequency modulation or FM (FM gave listeners a static-free experience with better sound quality and fidelity than AM). 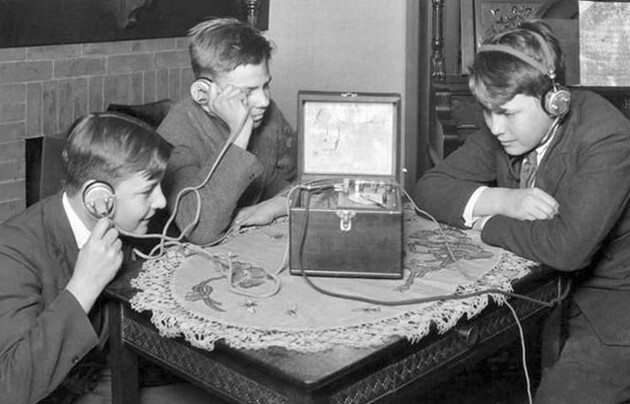 When Did the First Radio Broadcast Used in the United States? Radio broadcasting in the United States has been used since the early 1920s to issue news and entertainment to a national audience. During radio’s “Golden Age” it had a major cultural and financial impact on the country. 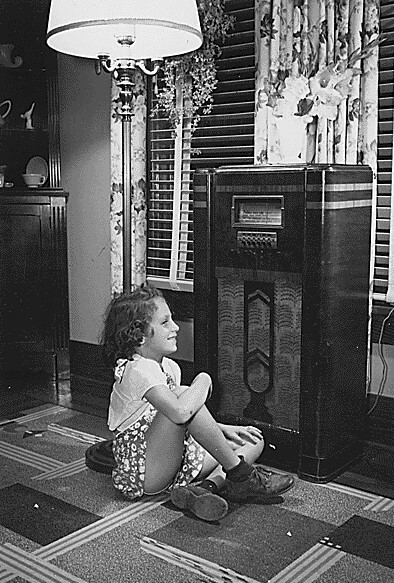 According to the data of Wikipedia “However, the rise of television broadcasting in the 1950s relegated radio to a secondary status, as much of its programming and audience shifted to the new “sight joined with sound” service”.